4. Cardboard frame with G4 efficiency. 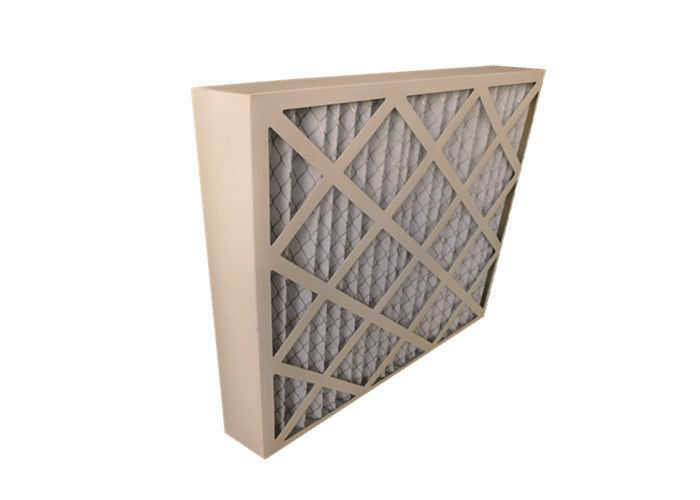 With a unique filter media,Gas Turbine Prefilter provides the highest efficiency and longest service life available in a panel type filter,together with a low pressure drop.Specifically designed for gas turbine installations,this extended surface filter gives premium performance in such installations,for a wide usage as a prefilter to extend the life of the final filter. filters, please feel free to contact me for the detail. Waiting for your inquiry!